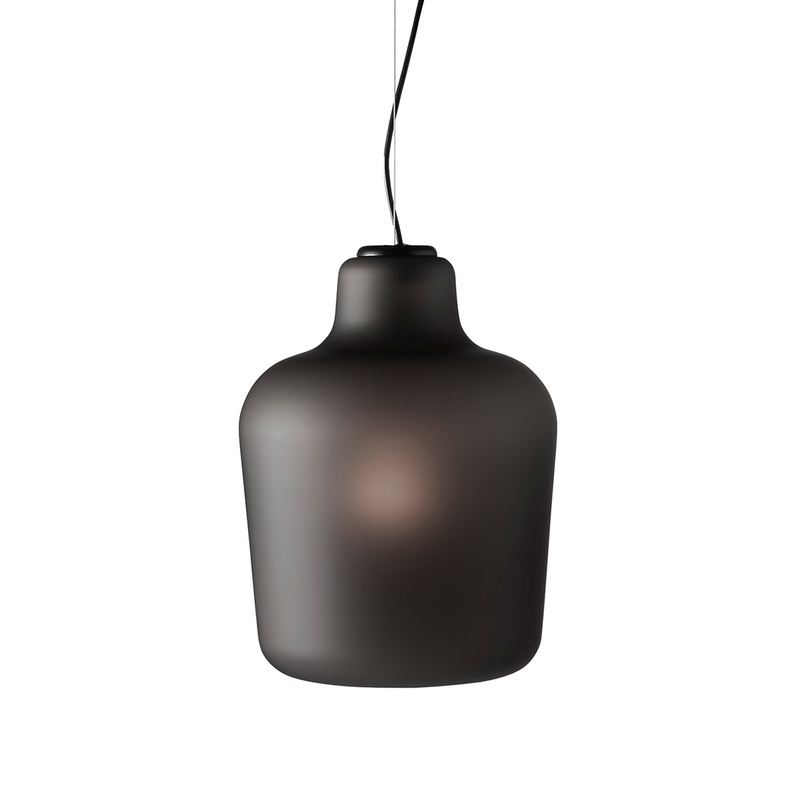 Morten & Jonas are the designers of the Say My Name suspension lamp. 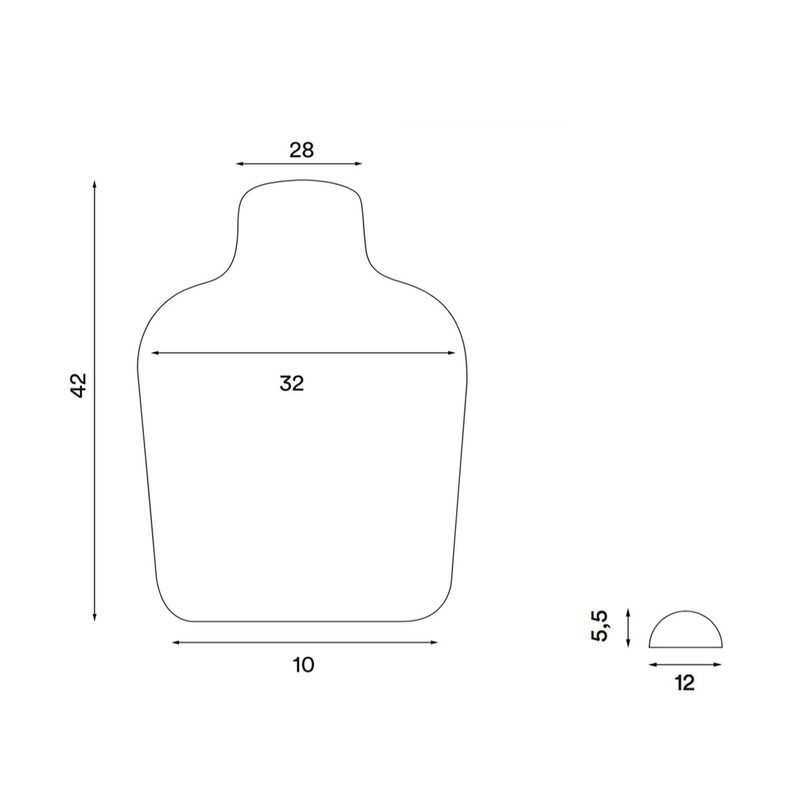 This lamp is characterized by a design that combines contemporary lines with the art of traditional glass manufacturing techniques. The skill required to transform such a large mass of molten glass into a hollow sphere could only be found among the master glassmakers of Venice, where each lamp was hand-blown entirely in Venetian glass. 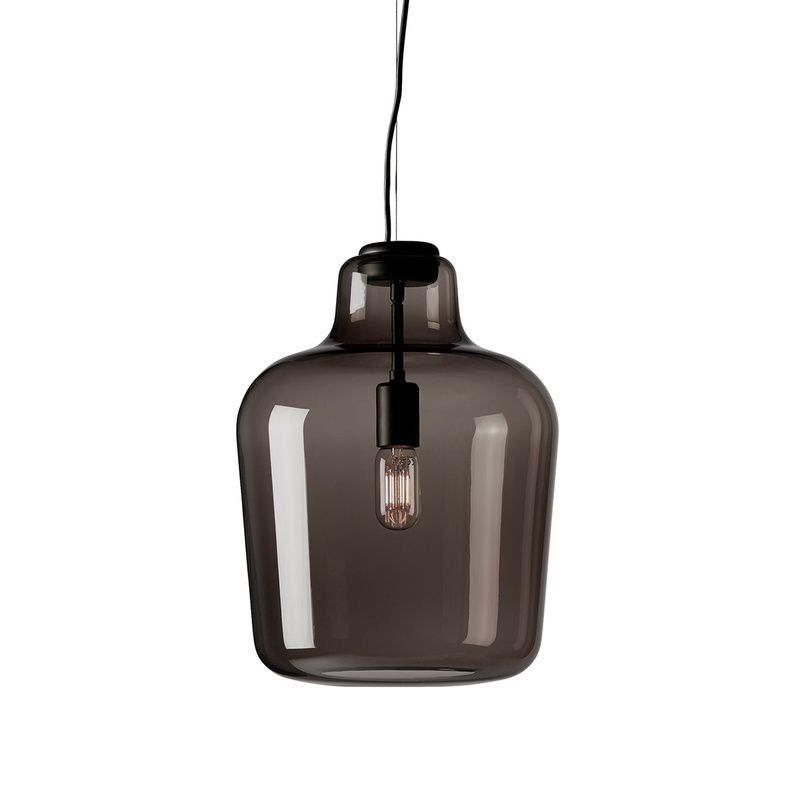 Blown in Italy, it is entirely produced in Murano glass. Each model is a unique piece. Inside this light bubble, the bare bulb floats, mounted on a black steel structure. 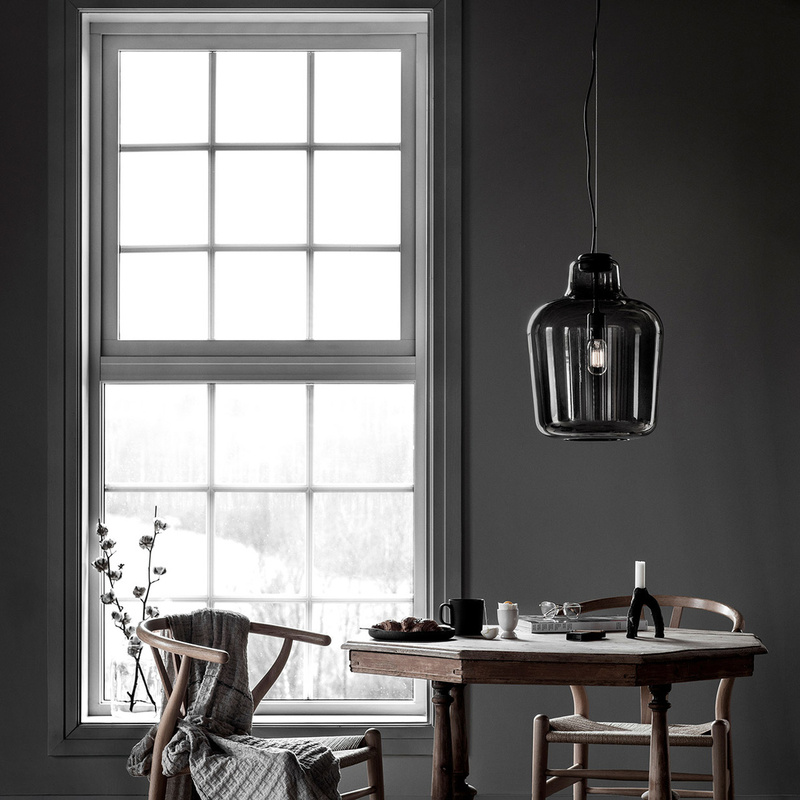 Information: the lamp is equipped with a 300 cm long black rubber cable. 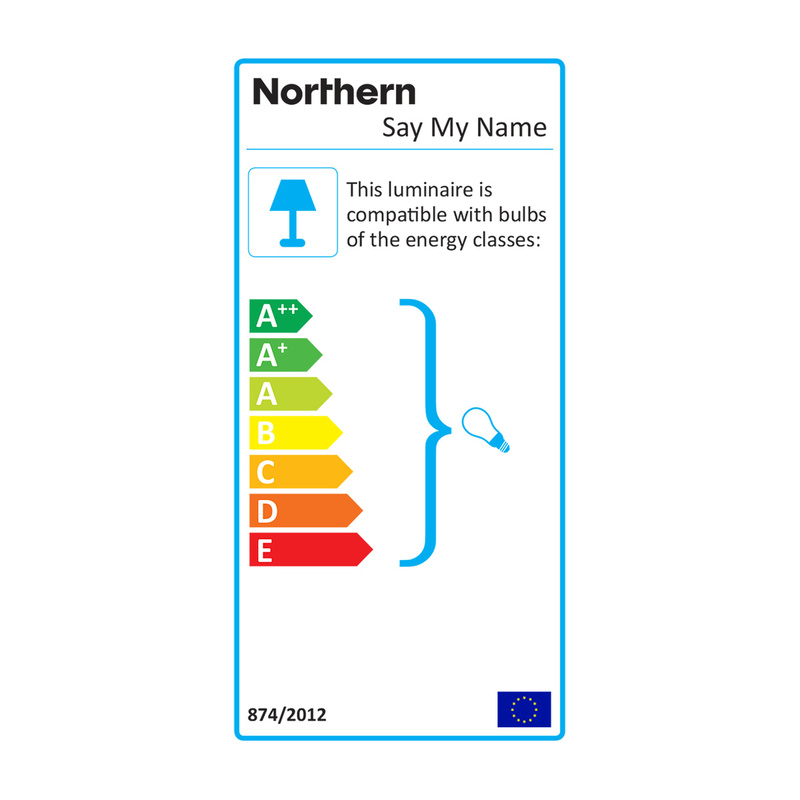 The bulb is not supplied, it is recommended the type E27 Max. 60W or LED 5W - 220V - 240V - 50Hz. 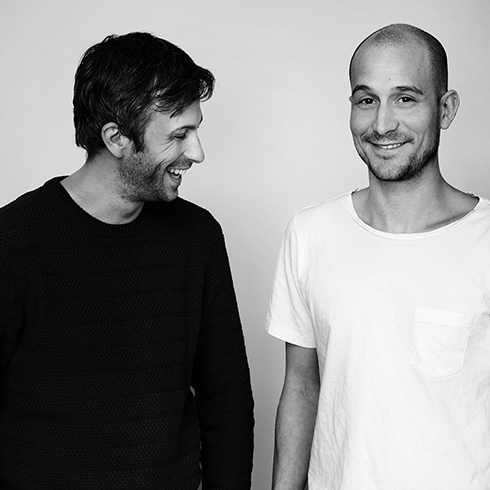 Known eponymously as Morten & Jonas, Norwegian designers Morten Skjærpe Knarrum and Jonas Norheim need no further introduction. They established their studio in Bergen, Norway after receiving masters degrees from the Bergen Academy of Art and Design. The designers create cutting-edge products, furniture and interior architecture marked by curiosity, imagination and humour. 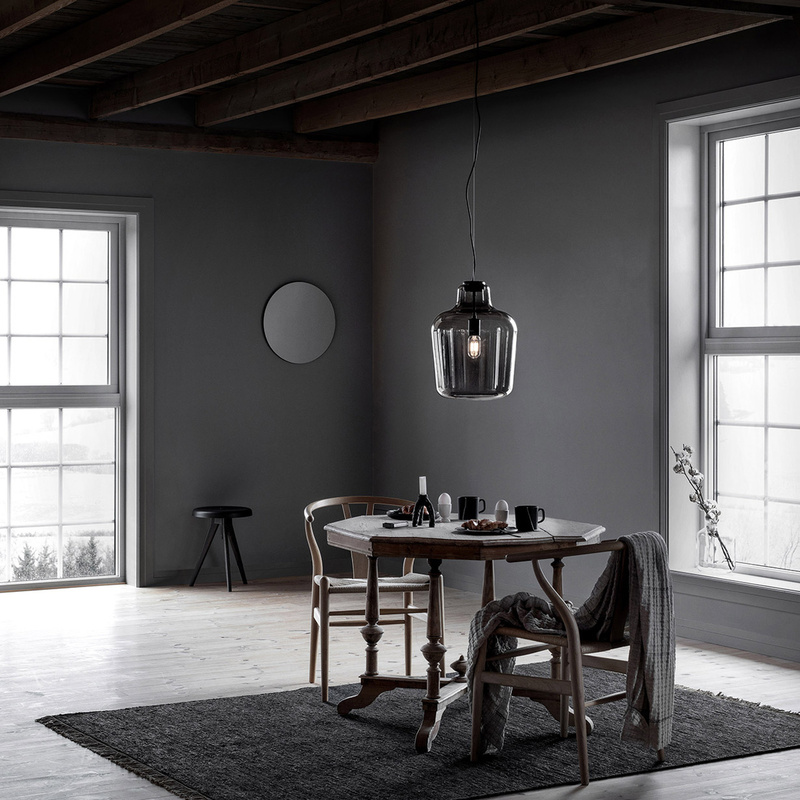 Morten & Jonas’s point of difference is being able to add design to social agendas, famously enlisting the help of incarcerated men and women to manufacturer their Bake Me a Cake table lamp in 2013. 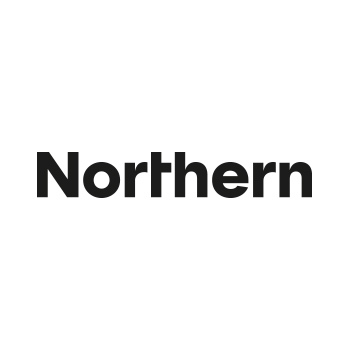 Since then, Morten & Jonas have produced several new designs for Northern Lighting – the multi-functional Say My Name lamp, Me floor lamp and the Over Me ceiling/pendant series – as well as earning several awards and having their work exhibited internationally.